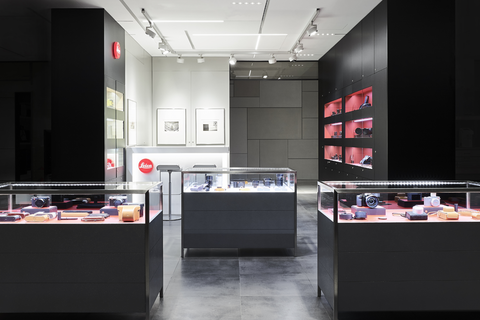 Leica Store Shinsegae Main is located in 6th floor of the Shinsegae Department Store Main- New Building, which is a men’s luxury lifestyle floor. 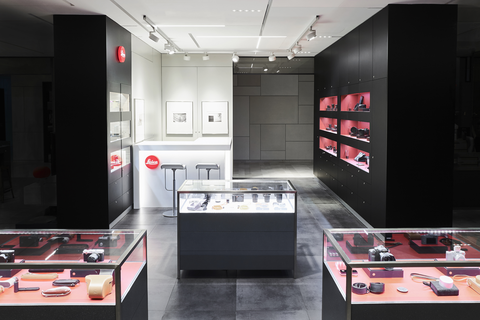 Leica Store Shinsegae Main has a full collection of Leica products from S-system to Sports Optics, and various accessories. 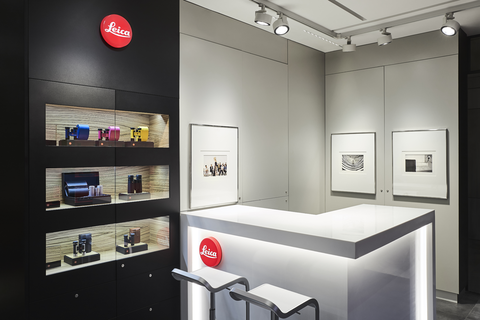 Leica products are available for tests and experienced staffs are always ready to welcome you with full of hospitality. The store provides Duty Free service for foreign visitors. Department Store's parking lot is available for visitors. Subway line 4 - Heihyeon station exit #7 is connected with department store, Leica store is in new building's 6th floor. Shinsegae Department Store Main is located in the heart of Seoul, where tradition meets modernity, the Main Store is a luxurious premium shopping venue. The Main Store consists of the ‘main building’, which is a premium and the very first department store of Korea, and the ‘new building’, an urban style department store.